Google Pixel 2 is expected to come at a high price, with Osterloh confirming that the device would remain premium. The Google Pixel 2, second-generation Pixel smartphone is expected nearer towards the release of the iPhone 8 this year, rather than the release of the other premium device, the Galaxy S8. The price of the Google Pixel 2 has not yet been confirmed, but the intention is very clear. 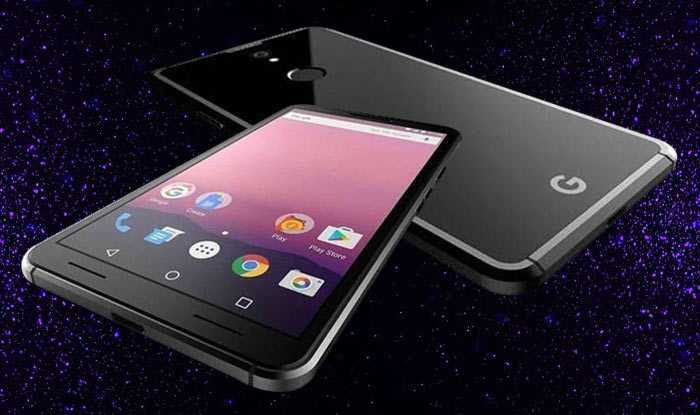 According to information received at the round table during the MWC event, Rick Osterloh, the senior VP of Google hardware, stated to Android Pit during the MWC that there will surely be a successor to the Google Pixel smartphone in 2017. However, the date is not known yet. The news is a great one, but Osterloh also stated that the Google Pixel 2 would continue to be a premium smartphone. Other heavyweights in the smartphone industry, Apple and Samsung, have made sure that customers will accept a cost of around $1000, so the Pixel 2 also coming at a similar price seems to be quite fair. Earlier on, there were some reports in the media that Google would be launching a Pixel smartphone this year, which would be a budget device or a low-end device. However, Osterloh has confirmed that the device, the Pixel 2, will surely be a premium and top tier phone. There is not going to be any affordable smartphone from Google in the near future. This does not come as very surprising, as the Google Pixel devices are targeted at the premium segment, in keeping with the Apple devices that perform excellently at this level with the iOS smartphones. The rumor mills regarding the Google Pixel 2 have started heating up, as 2017 will see Google offering its 2nd generation smartphone of the original Pixel and the Pixel XL. Both these smartphones were released in October 2016, so the successors are also expected around the same time this year. There is no much known about the Pixel 2, but it will surely be better than the previous iteration. There will be a curved and bezel less design and it will probably run on the latest Snapdragon 835 process with 6 GB of RAM. It might also come with waterproof designing features. Even before the release of the new Pixel 2, Google has to address problems related to hardware with the Google Pixel original smartphone released in 2016. The microphone on many of the devices needs replacement, as they are not capable of recording audio. The problem cannot be addressed with a software update or fix, so Google will have to take recourse to changing the handsets of the customers. Gordon Kelly reports that the VP of Product Management for Google, Brian Rakowski affirms that there is a hardware problem and software updates will not offer solutions. The company is taking steps to ensure that there is no microphone problem with the refurbished smartphones. It is also possible that a few of the replaced smartphones continued to have the problem, as the issue had not been fully understood at the time, but the case has changed since then.